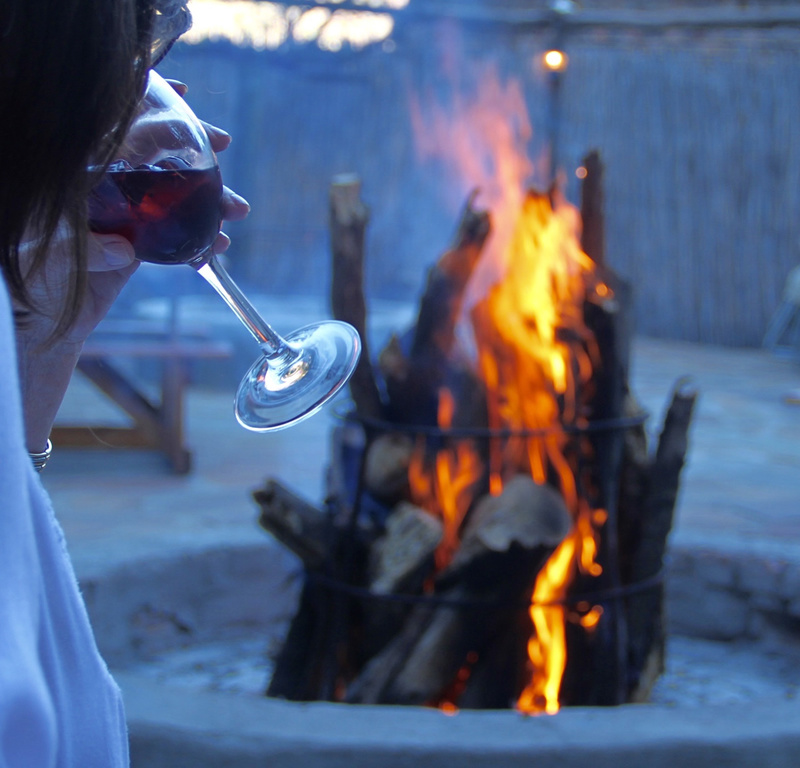 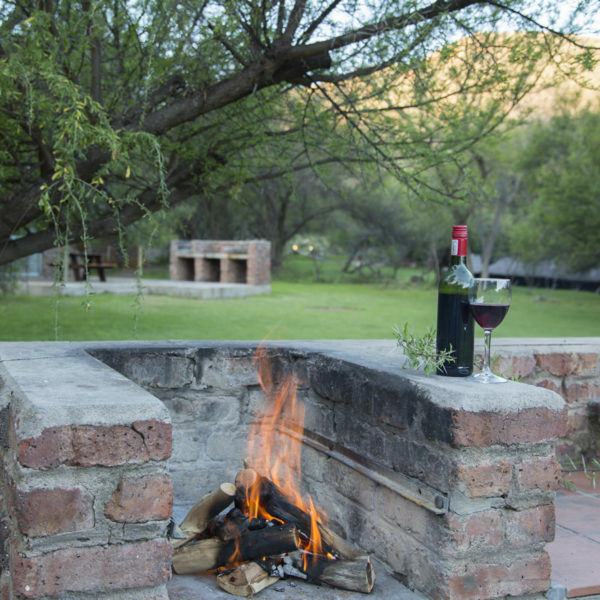 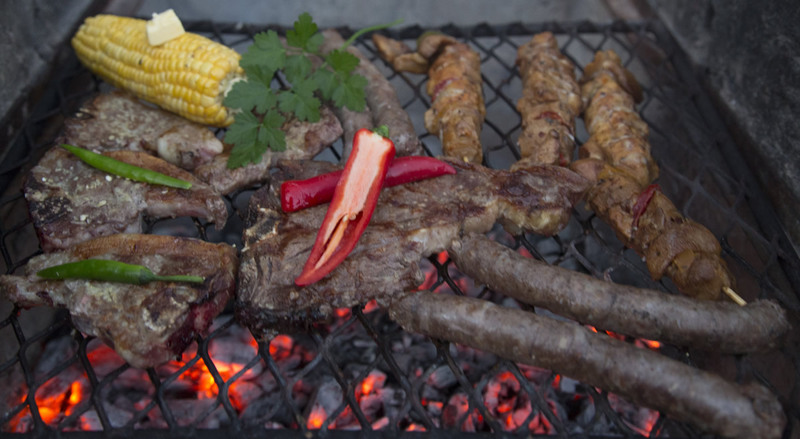 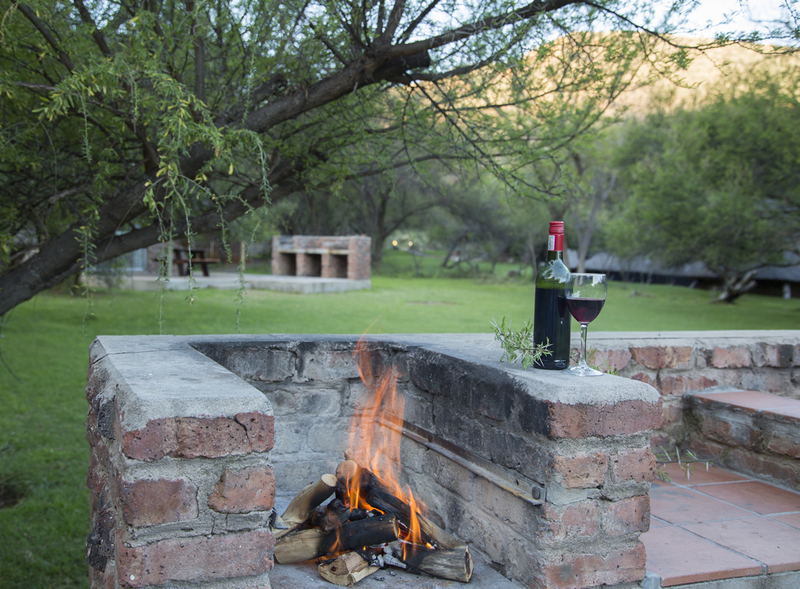 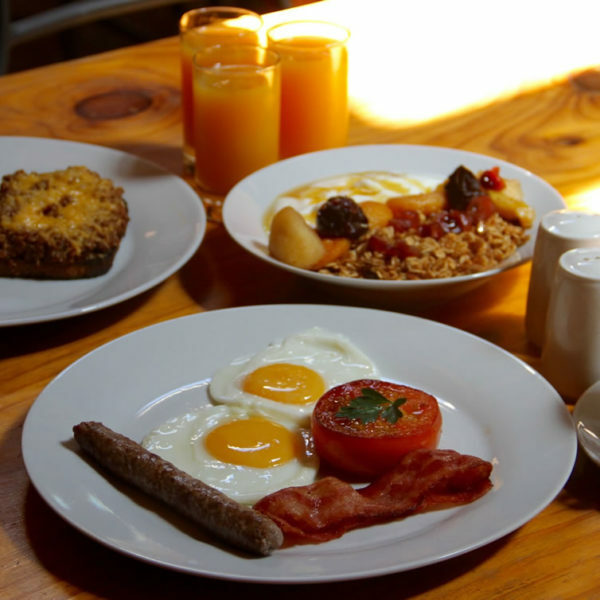 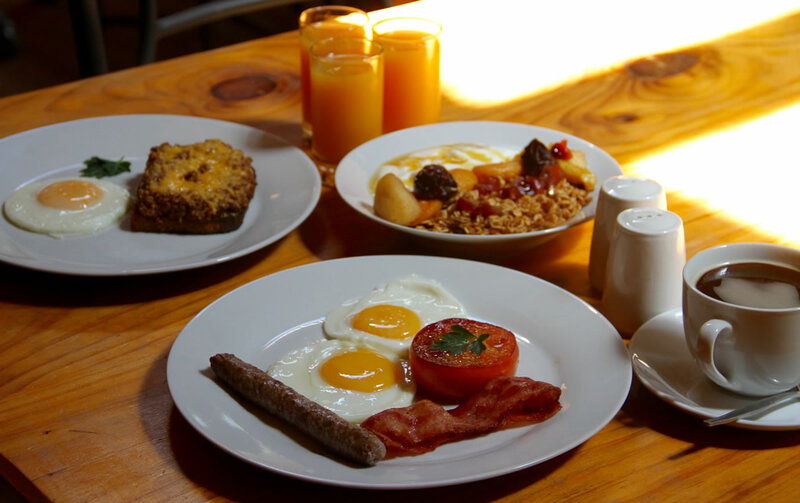 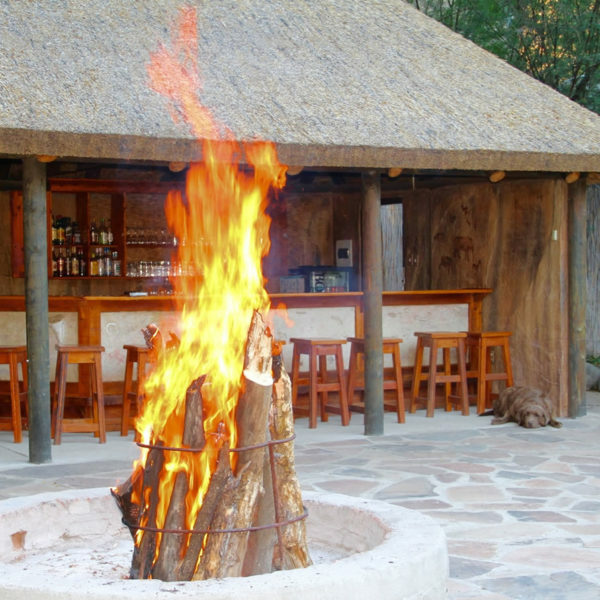 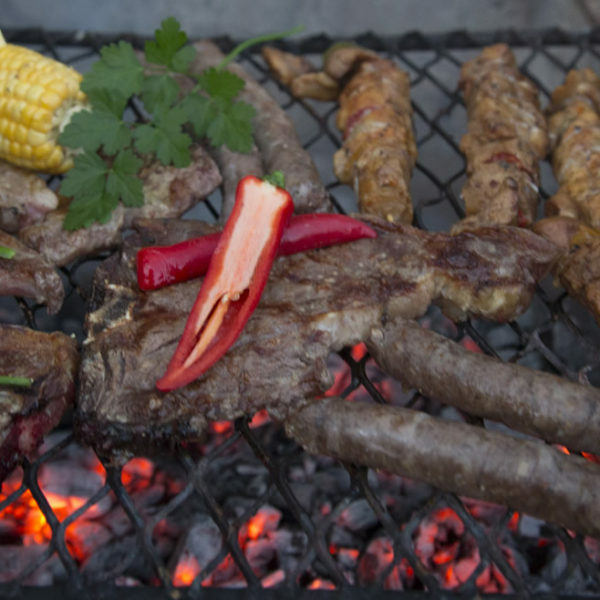 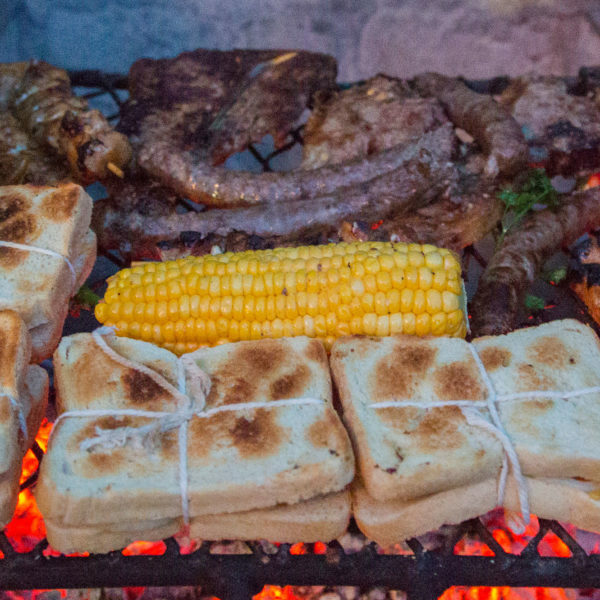 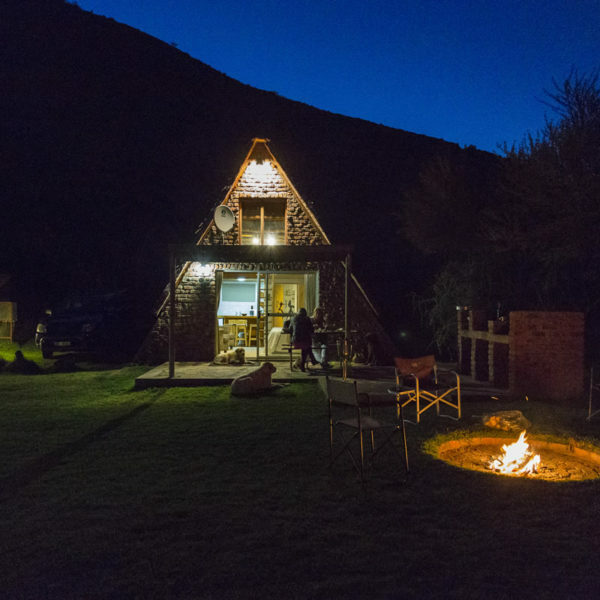 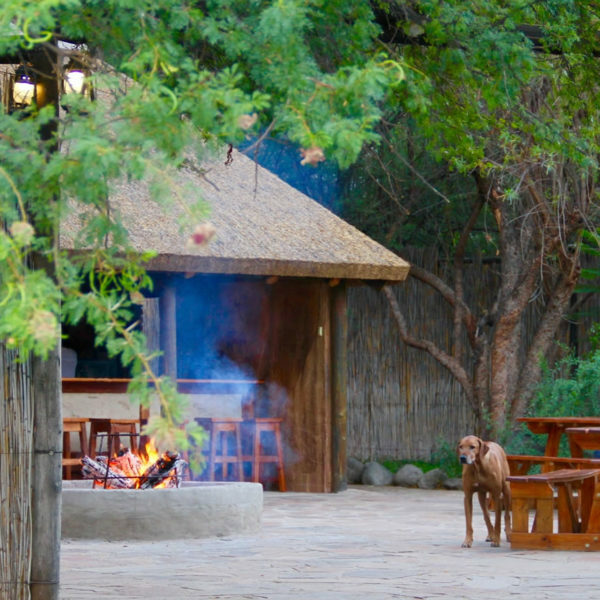 Catering for larger groups, in true Karoo style next to a cozy campfire in the open air Boma, can be arranged. To complement the fine Karoo cuisine, we have a fully licensed bar stocked with local beers, cooldrinks, spirits and superb local wines for the discerning client. 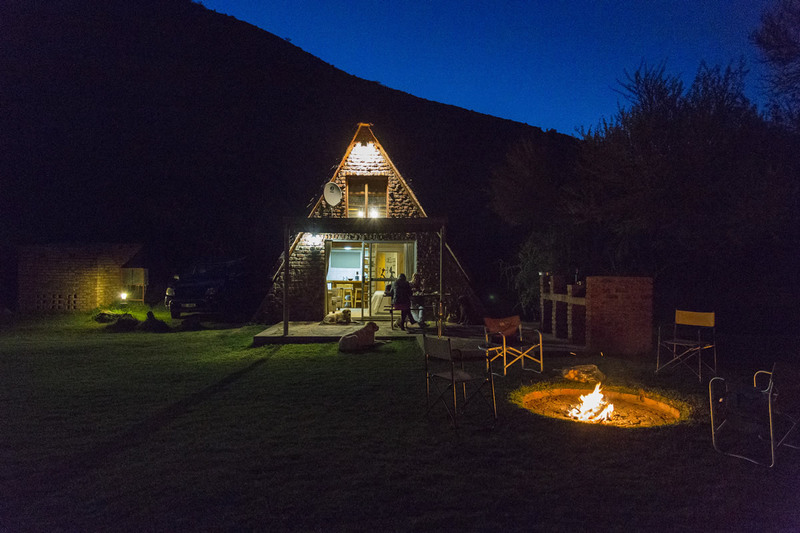 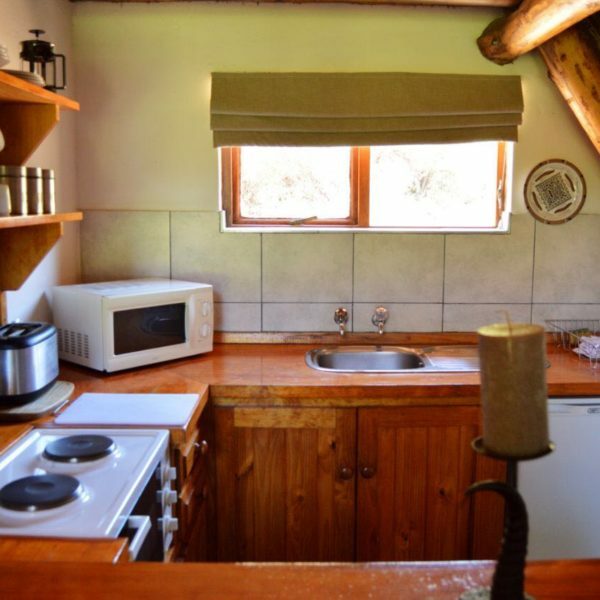 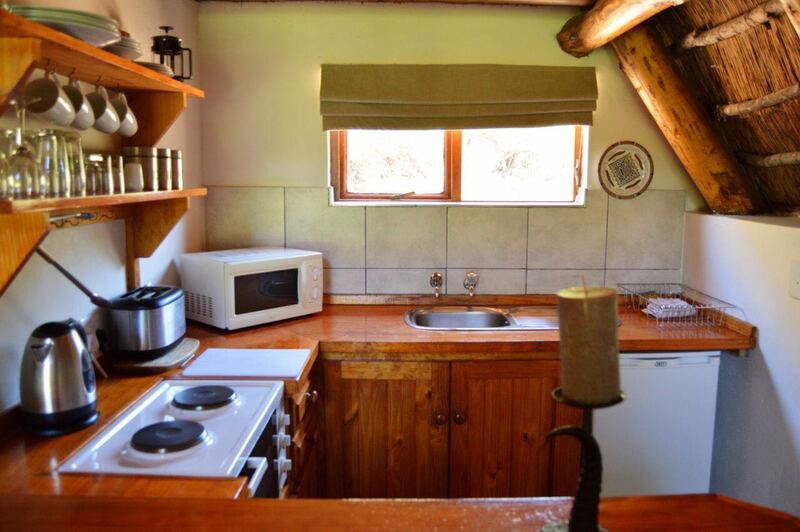 All the chalets have fully equipped kitchens for a self-catering holiday, including a private braai area. 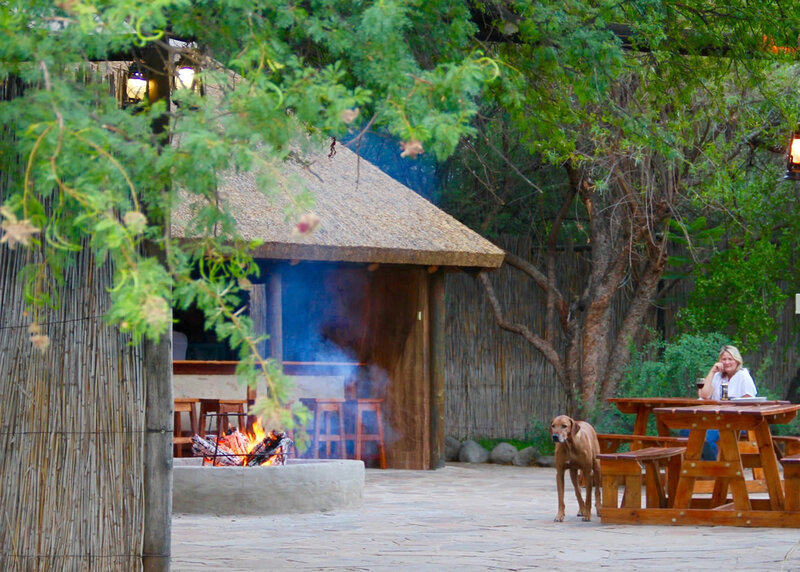 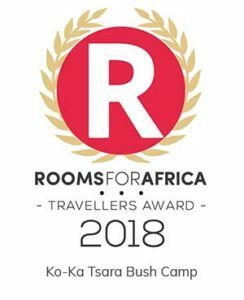 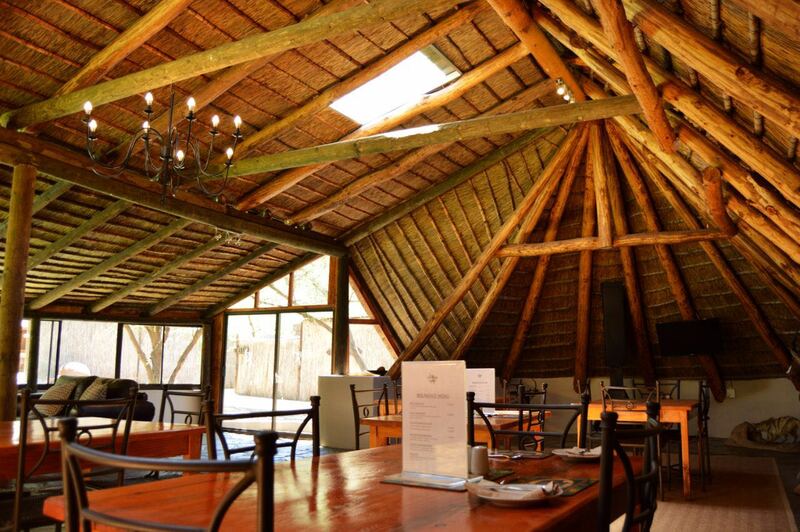 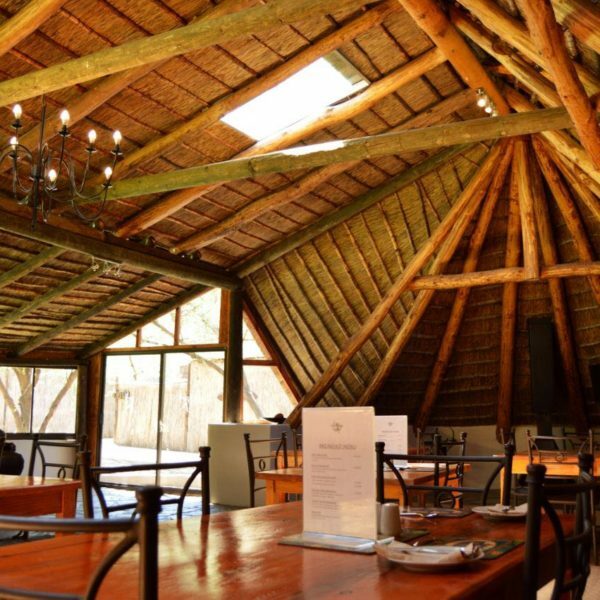 Ko-Ka Tsara Bush Camp has excellent conference facilities and is the perfect venue for weddings, team building weekends and bosberade for up to forty people. 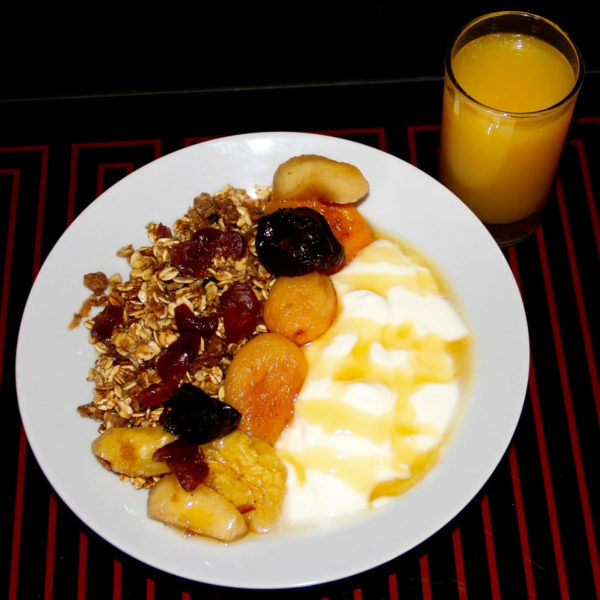 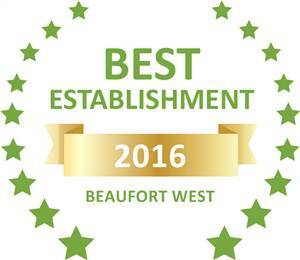 Our staff are well trained, friendly and neat, and will efficiently see to your every whim. 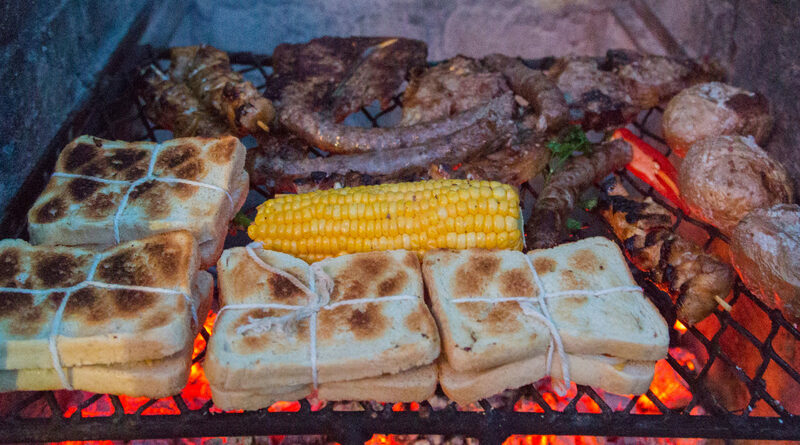 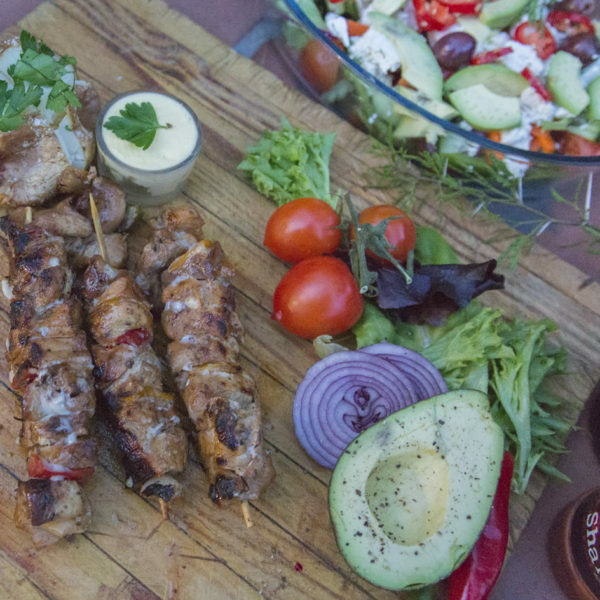 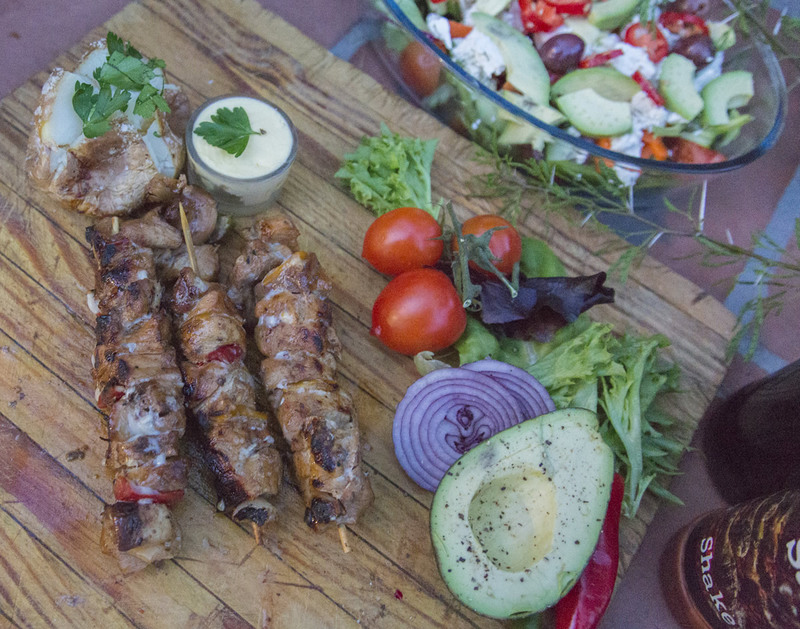 A choice of lamb, chicken or beef braaipacks, freshly prepared salads and “braai broodjies” are available for order at the Camp. 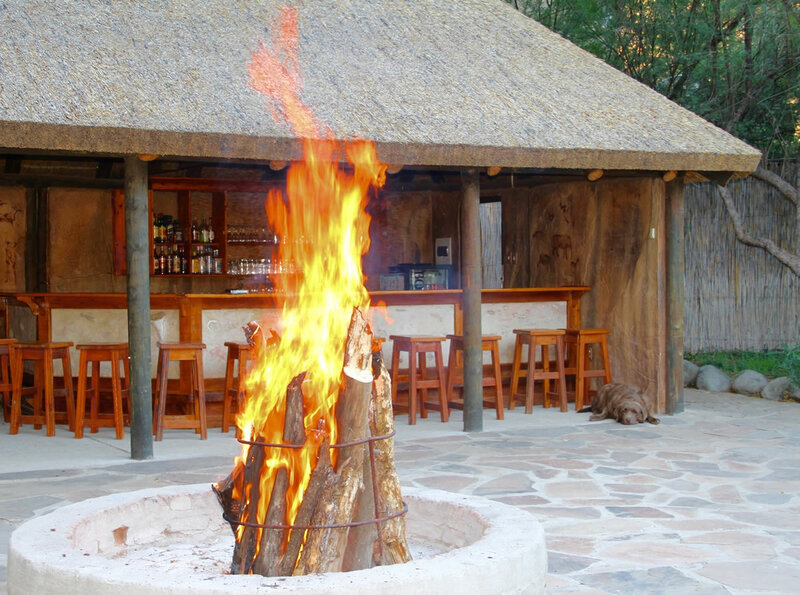 We also have wood and ice available.